It is Snickerdoodle time again! I don't know where last week went. We are starting back with out very hectic schedule of school, dance and gymnastics. I can only imagine our schedule when little man gets thrown into the mix with his sports. How do parents with multiple children do it. Please explain. Enough about my family. Before we get into the party, I wanted to let you all know that I am looking for guest bloggers who would like to participate in a series on Crock Pot Recipes, coming in the fall. If you would like to be a guest blogger send me a message and I will send you the details. Now on to the party. I hope you all had a good week and it was not very stressful. Let's all take a break, sit back, relax and enjoy the party. 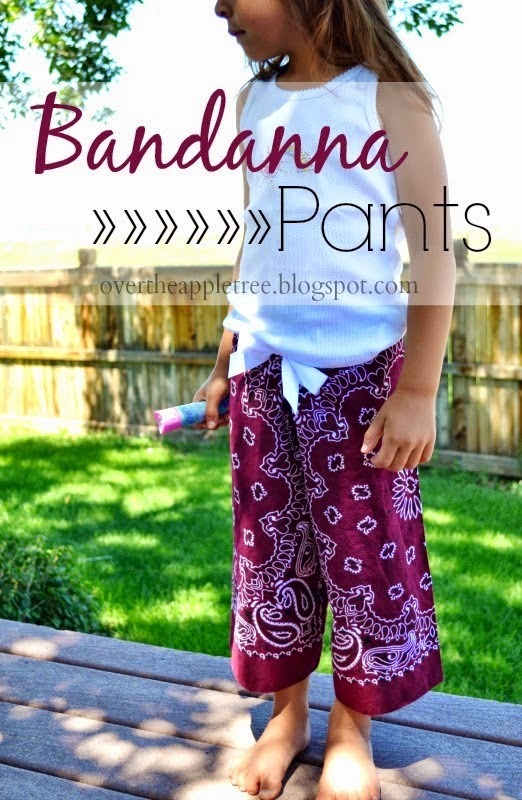 My favorite from last weeks party goes to Laura over at Over the Apple Tree with her post of Bandanna Pants. Way to go Laura. Don't forget to grab your featured button and display it proudly. Don't forget to swing by Kristina and Millie, Dee, and Sarah's sites and check out who they featured. It could be you. Now time to have some fun. On to the party!! !